Today we have for you “FESTIVE FLORALS” Digital Paper Kit. 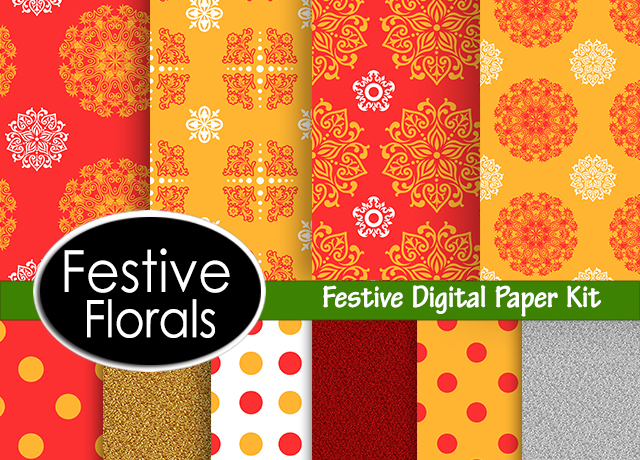 You can use these Digital papers in multiple ways for your Diwali artwork and projects. This combination of Red, Mustard, Gold, and Silver is a perfect match for the upcoming festive season. Create beautiful photo frames, table mats, coasters, cards and anything else you like using this FREE festive digital paper kit. You can use any digital papers that you download directly on this site for personal use without any attribution. However, do not redistribute, repackage, post for download or sell "as is" anything downloaded from this site. Subscribe to our weekly updates for some fun ideas and creative inspiration. We would love to see what all creative things you made with these free digital papers. 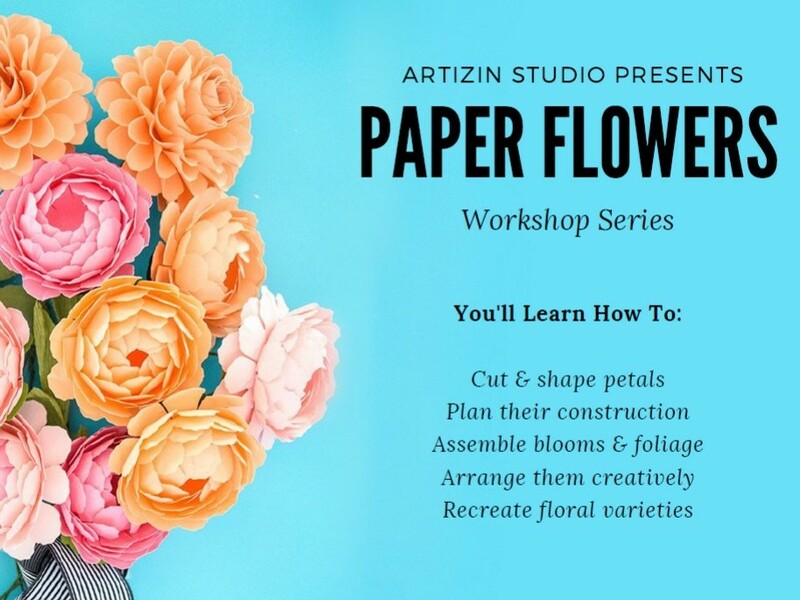 So share the pictures of your creations on our social sites by using hashtag #lovetocreatewithartizin and don’t forget to follow us on Facebook, Instagram, Pinterest, and Twitter. To download the design papers just click on the links below and you will be directed to the download page.